Patel Cellars. The focus of Patel Cellars is on Bordeaux varietals hand-crafted with a “Napa expression”. Founder, Raj Patel moved to California from India when he was 6 years of age and is currently one of a super tiny percentage of Indian Americans involved in the Napa wine industry. During college (UC Davis) he became enamored with wine and upon graduating took a summer internship doing lab work at Robert Mondavi Winery. 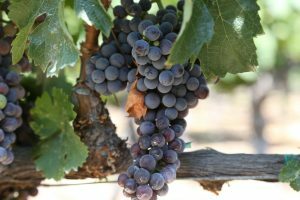 It was here he furthered his wine education and developed his palate – as well as became familiar with some of the premium Napa wines at that time. His background is in finance and besides being the proprietor of Patel Cellars, he is currently a Vice President at Bank of America. It was through the finance world that he met Ken Nicholas, who is now his General Manger. A number of years ago he was tasting at a local winery when he was introduced to winemaker, Kian Tavakoli. He explained to Kian his passion for wine and his interest in starting a winery. He then reconnected with Ken a number of years later; Ken has a marketing and sales background, Kian was hired to be the winemaker – and the core team of Patel Cellars was soon formed. Patel Cellars released their first commercial vintage in 2007. 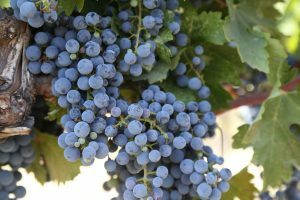 Initially they considered producing several wines (they actually produced a Zinfandel early on in the project) but then narrowed down their production to just two wines annually, one simply called “Red Wine” and the other a Cabernet Sauvignon. While Raj does not live in Napa, he is in very close contact with Kian and is carefully involved in winemaking and all blending decisions. Blending is a critical component of their winemaking. They evaluate each blend on its own merit and often “declassify” a large percentage of their wine. In other words they do not bottle any wine they feel does not meet their approval. The focus of their vineyards is in the southern part of Napa Valley – continuing to source from select vineyards mostly in the Coombsville region. Coombsville is among the cooler parts of the valley and is a region strongly influenced by the nearby San Pablo Bay. During the summer fog often moves up and down this region like waves in the sand, albeit much slower. At night the fog moves in from the south and tends to cover the entire area but then usually burns off by mid to late morning. There can certainly be heat spikes in the southern part of the valley but on the whole this is a fairly stable growing climate that tends to create long hang times with even ripening conditions. The wines we have tasted from Coombsville, on the whole have great balance. Right out of the gate Robert Parker assigned a 95 score to their 2007 Cabernet Sauvignon. For a new producer, that type of notoriety was extremely helpful. In the years since their first release, their wines have been well validated by a number of prominent wine critics. The 2010 Red Wine is primarily made from Merlot but also contains Cabernet Sauvignon, Malbec and a tiny bit of Petit Verdot. During the initial blending for this wine they created a number of various blends but always kept referring to the blends that contained less than 60% Cabernet Sauvignon. The blends above that produced wines in which the Cabernet became to dominant. 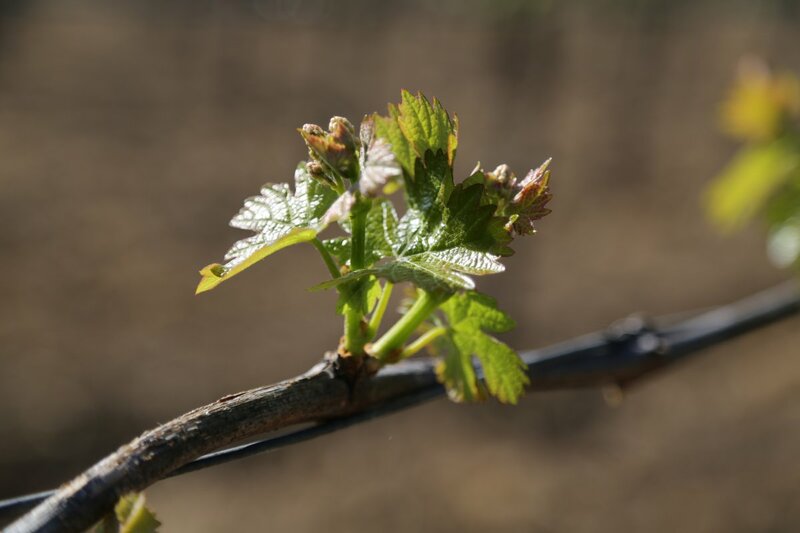 The 2010 vintage is very aromatic in the glass – it shows an elegant bouquet. This wine is easily consumed and daresay, fun to drink. It has a rounded mouth feel, juicy fruit with plenty of flavor and notes of French Vanilla and soft tannins that linger delicately. The 2011 Red Wine (not yet released at the time of this review) reveals a pretty nose – some holiday spices, an underlying gravelly component – this wine delivers a wide range of flavor. It is a bolder and bigger wine than the 2010 vintage. The 2009 Cabernet Sauvignon has an elegant nose, mineralities, a hint of cedar – delicate aromas which perhaps might lead one to believe the palate will follow suite. Not so, this is a big wine yet in balance. The flavor of the fruit, (darker in nature) holds up to the robust tannins. Initial spices followed by a neat earthiness show from mid palate towards the finish. Presumably, this wine will age well. The 2010 Cabernet Sauvignon (not yet released at the time of this review) is restrained aromatically – this is a wine that needs decanting and some time to breath. There is an appealing subtle bay leaf note on the palate, it is slightly savory; the wine shows plenty of complexity and predominately darker fruit. Good acidity. It has a delicious flavor profile which is anchored by good structure.